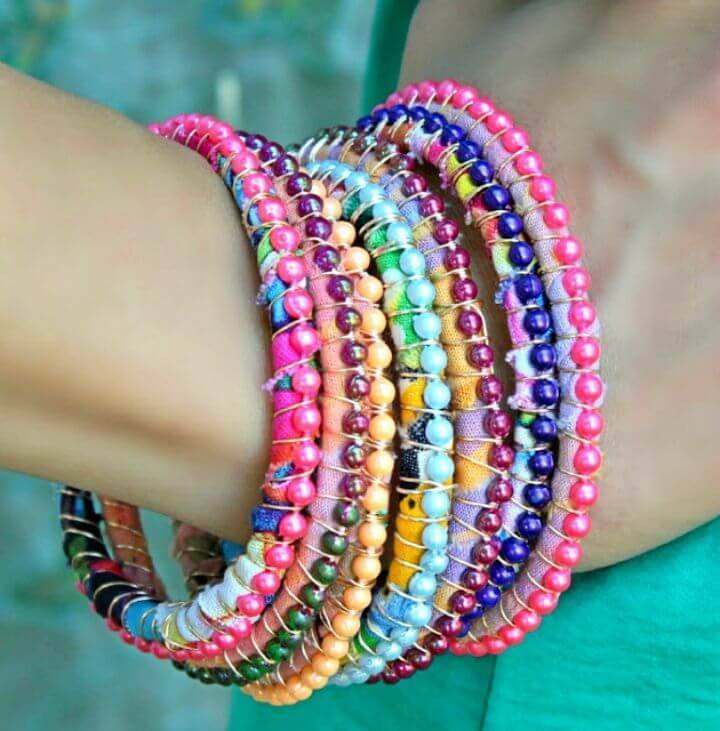 If you love looking stylish and spend most of your time in thinking about how to create the dazzling good looks of you then you should definitely stay here! 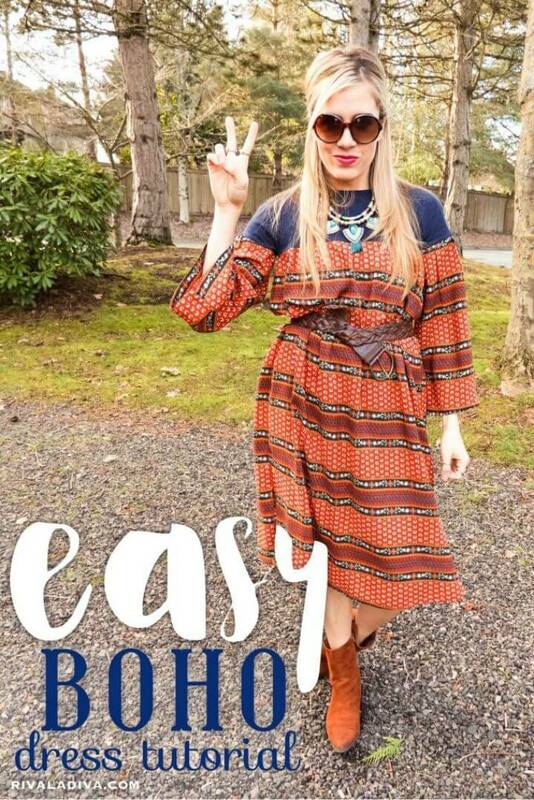 Here we are talking about the boho style that is in rage and have won the heart of every fashion enthusiast with its amazing traditional values and fabulously stylish features! 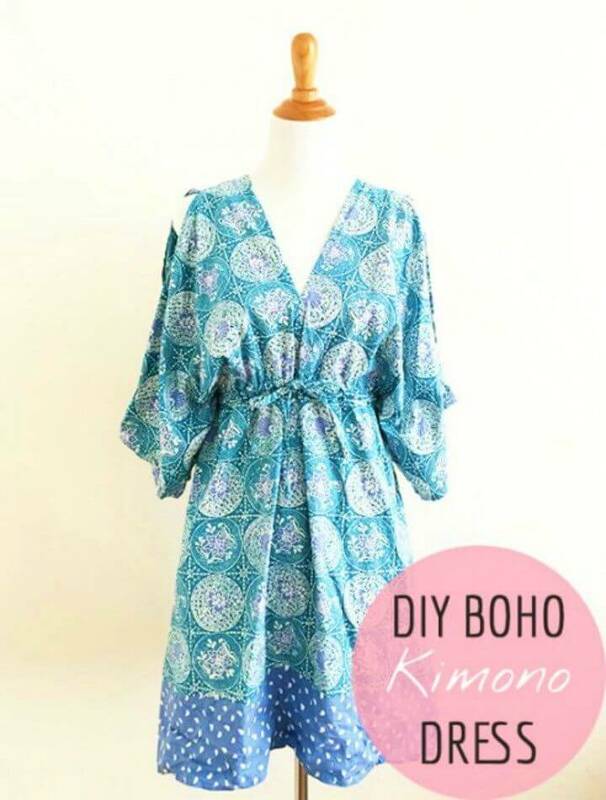 So, if you also want to wear a boho style and then you should definitely consider making your own bohemian clothes and accessories at home to add to your wardrobe and we have made it super easier for you! 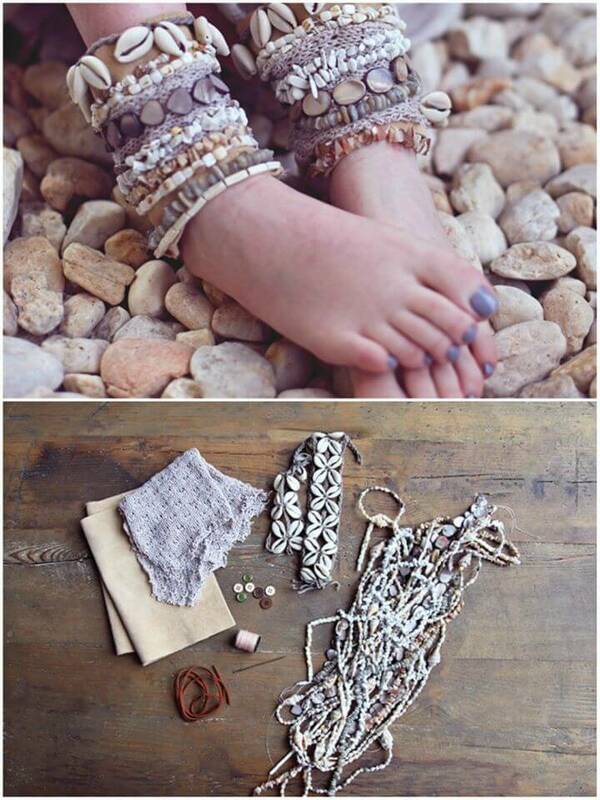 Simply browse this collection of 25 Best DIY Boho Clothes and Jewelry Projects that have exclusively been thought and designed to rock your summer fashion! 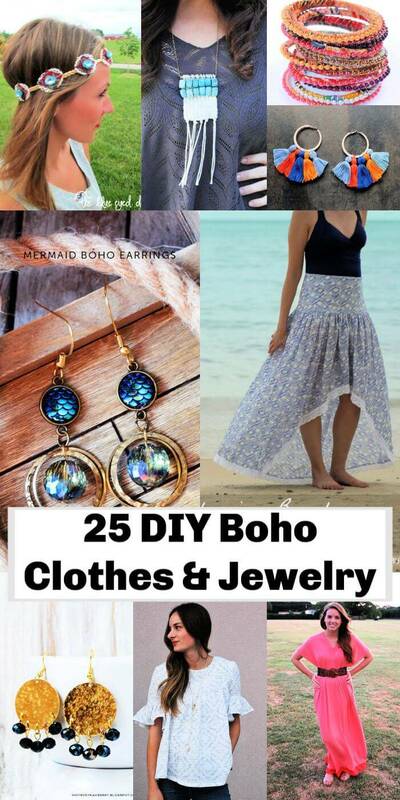 So, enjoy this summer by updating your wardrobe with these DIY boho clothes and jewelry items that are all well-thought ones and are sure be special for bohemian-style lovers! 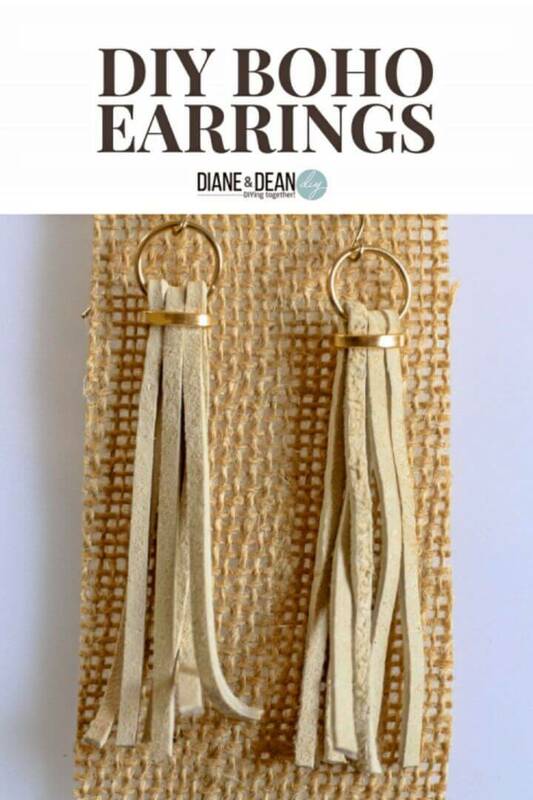 These are really the best picks here if you want to make some boho accessories at home using the item you already have in homes like the fabric scraps, denim jeans and yarn and other items of this kind! 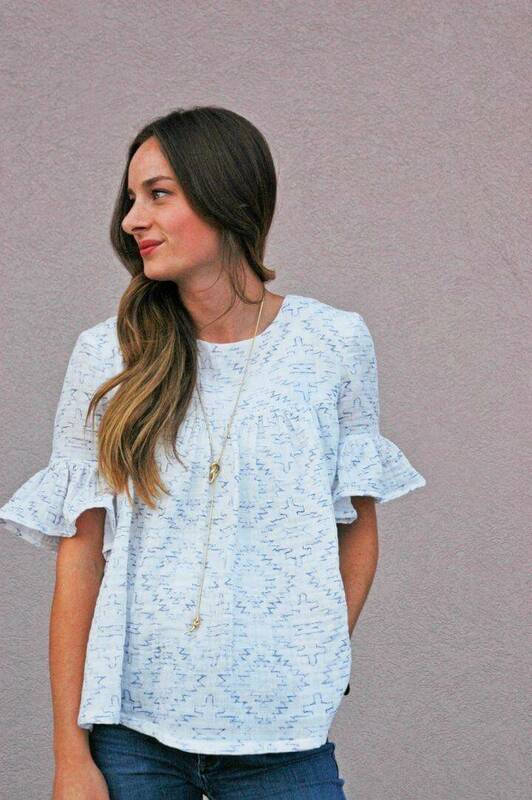 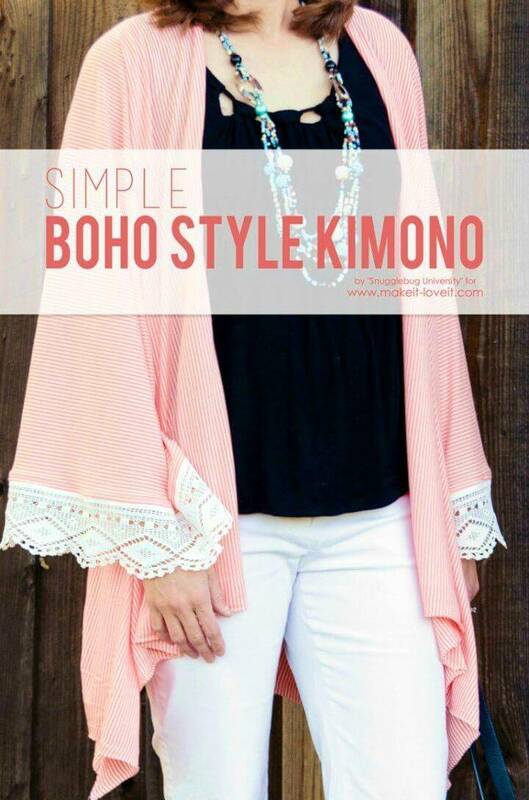 In clothing, sew the lovely summer kimonos, the best boho open front shirts to wear this summer when going for a beach picnic may come with bell arms and laced edging, learn more by putting a glance at the given below samples! 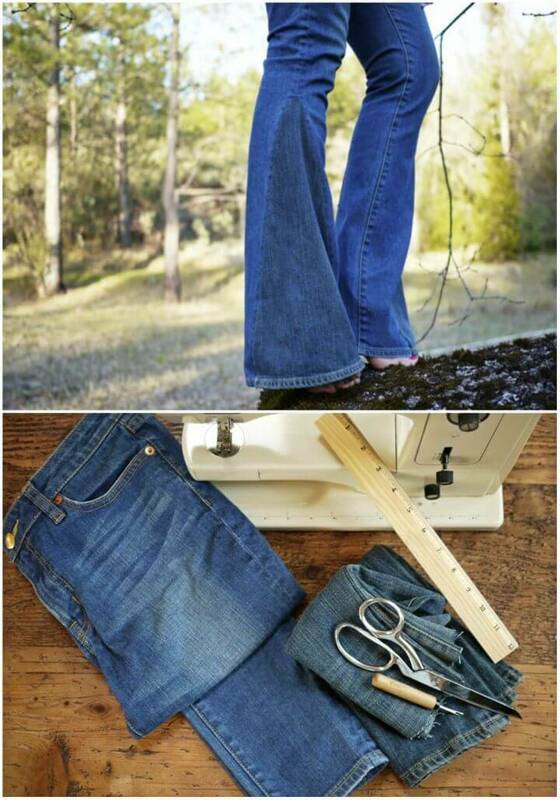 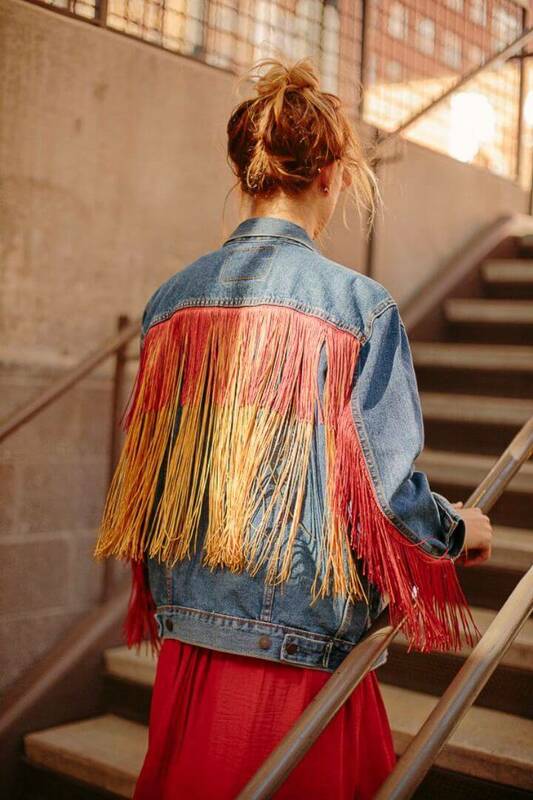 Modify your jeans with the bell bottoms and bring a bohemian clothing style to them and also upgrade your normal jackets to special bohemian uppers by sprucing them up with the yarn fringe trims! 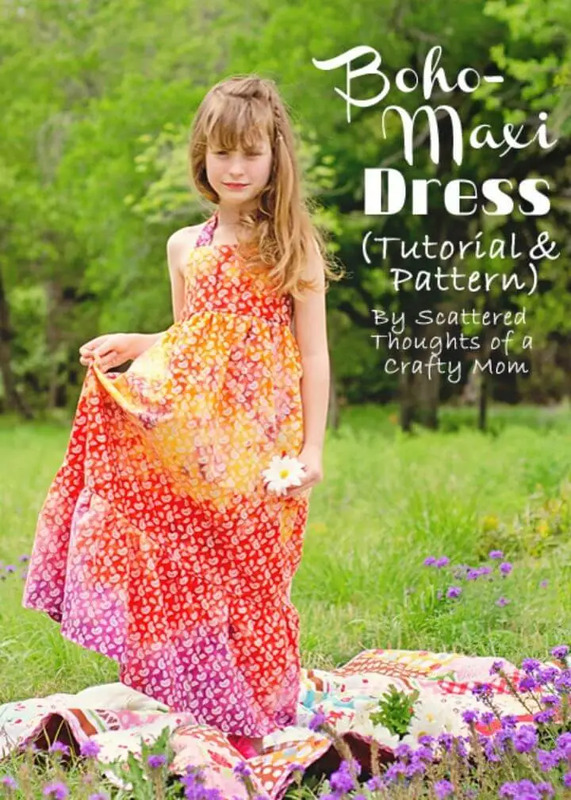 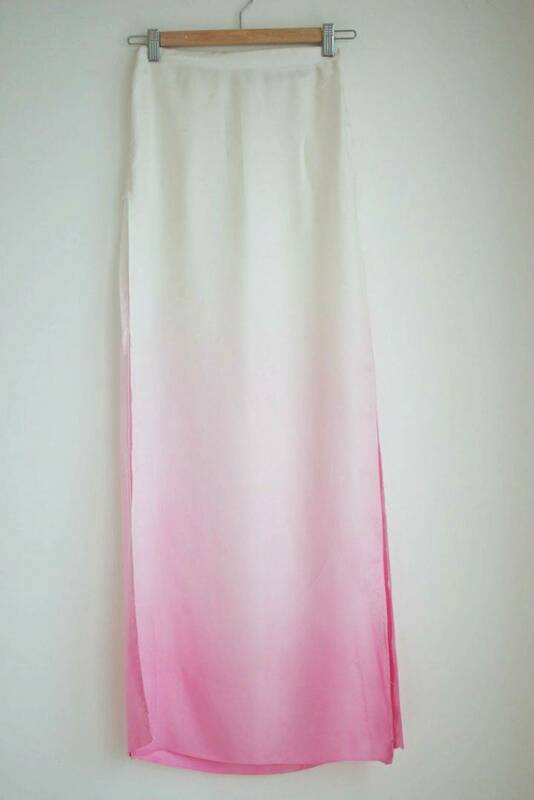 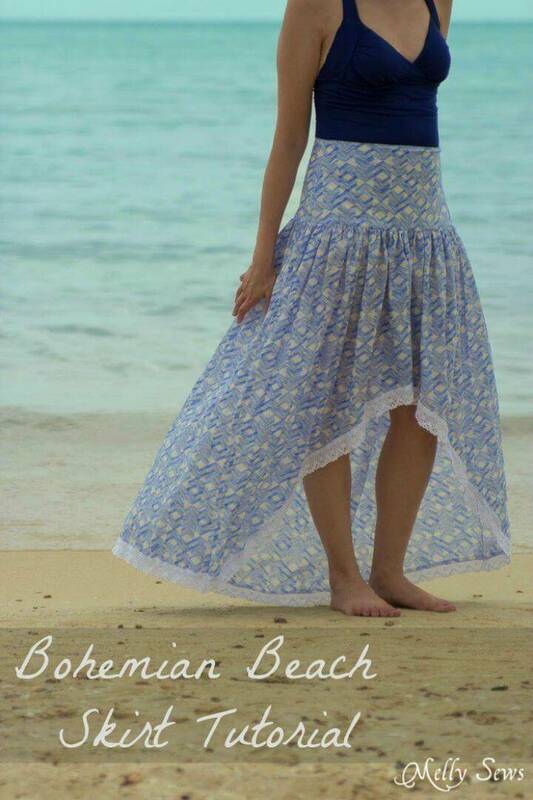 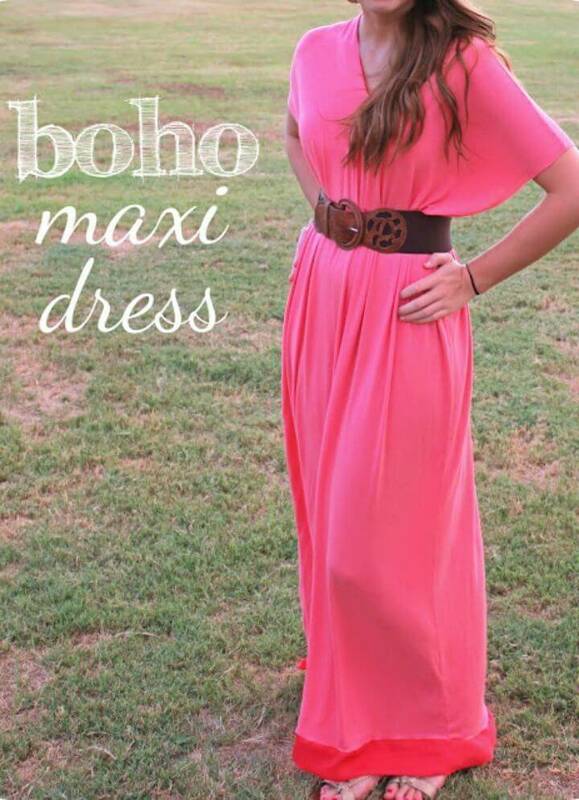 Also, sew the lovely bohemian style maxi dress and also design the lovely boho jeans shorts, will make a great wardrobe must have to wear boho style this summer! 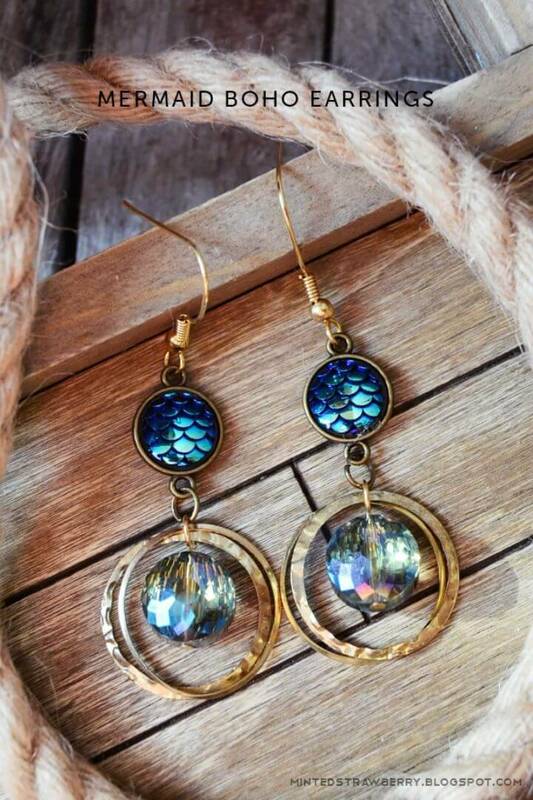 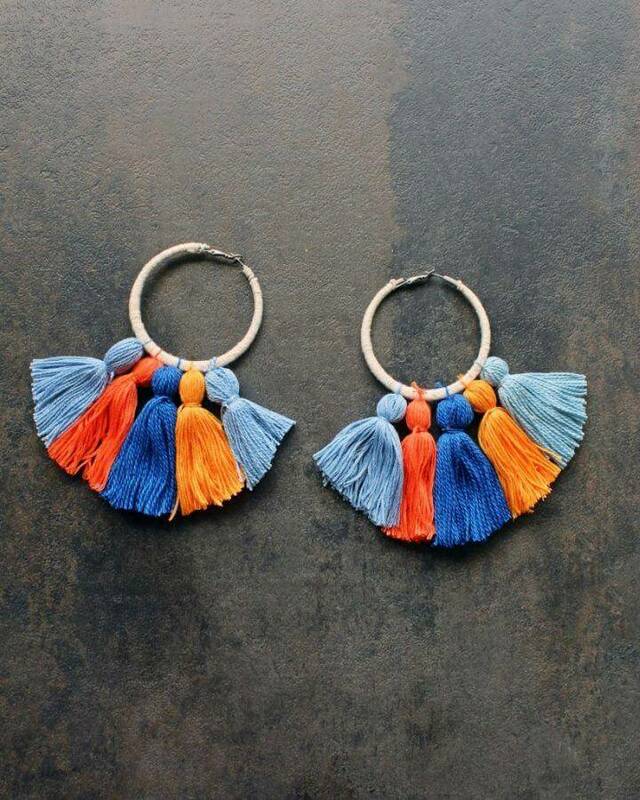 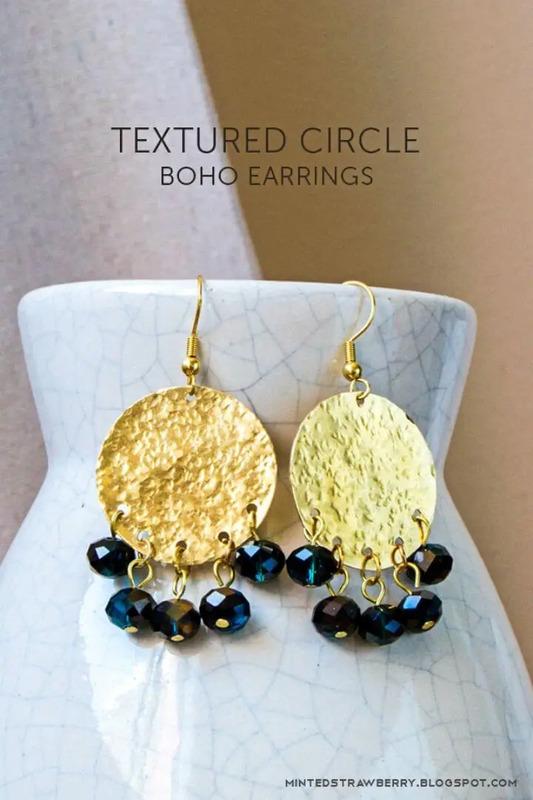 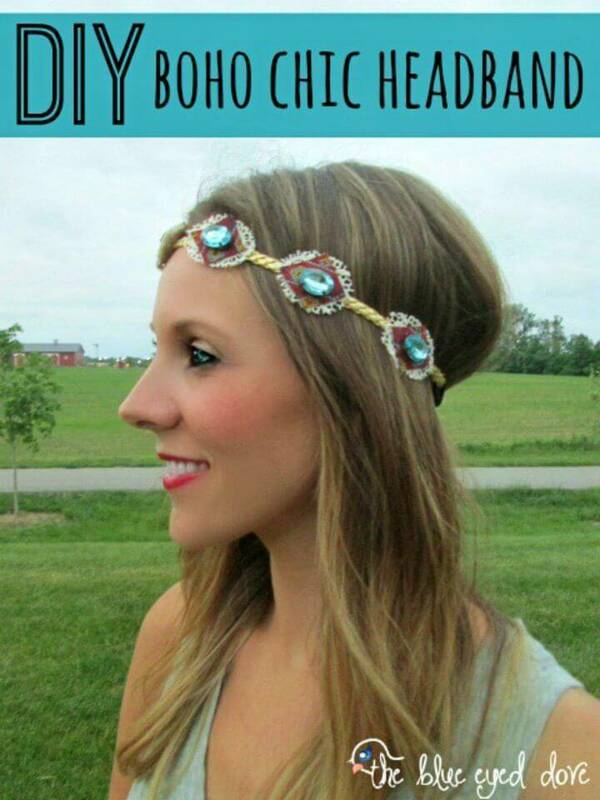 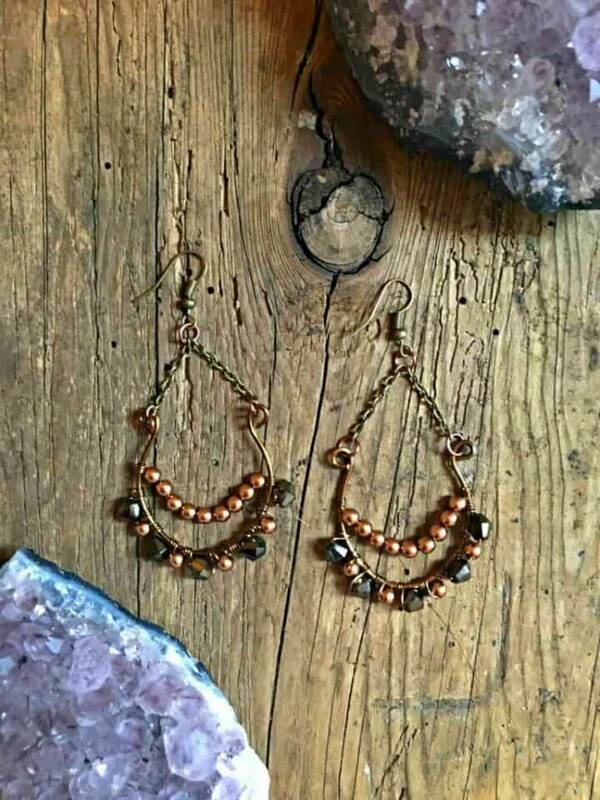 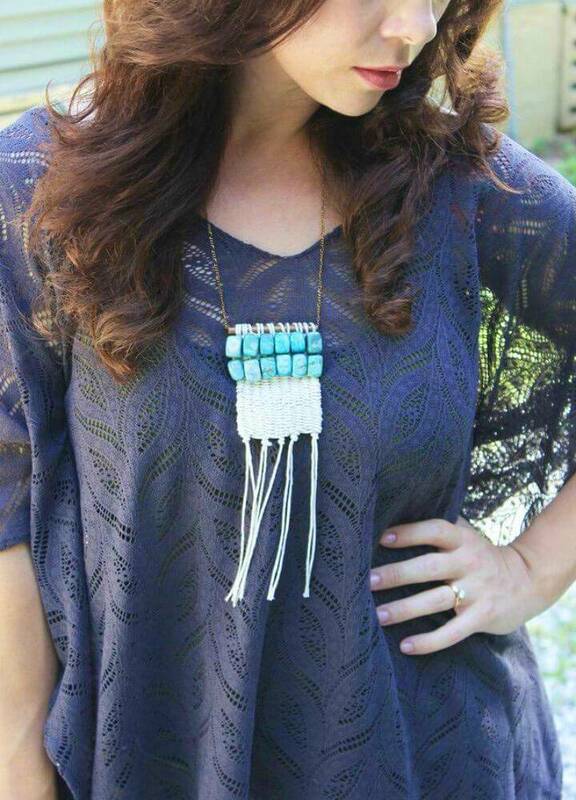 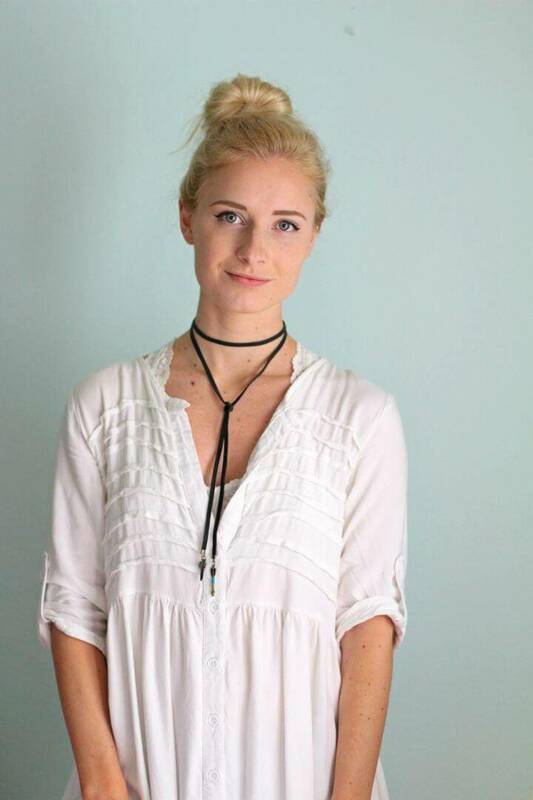 In jewelry, make the woven yarn necklaces, the yarn or leather cord tassel earrings and also the very special boho chic headbands that will all make you wear an outstanding and summer special bohemian style and you can quickly make all these bohemian style jewelry items at home! 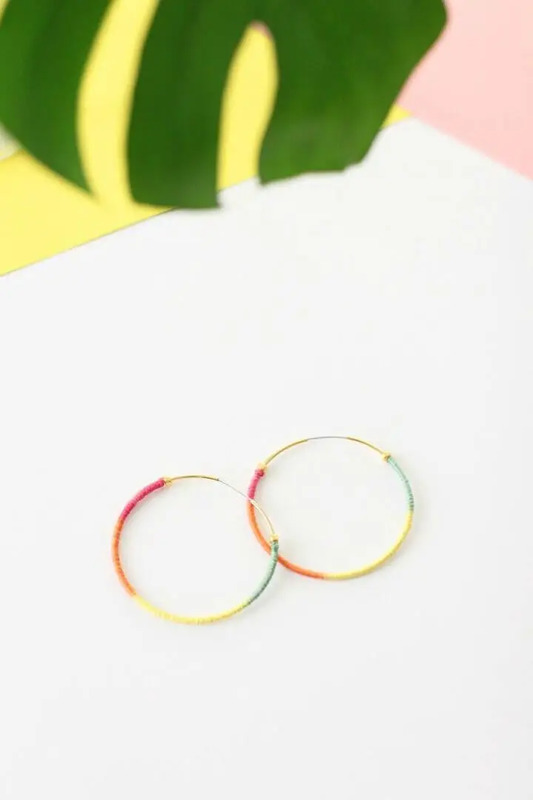 This not ends here, also make the yarn boho choker necklaces, the darling tassel boho rings, super beautiful shell embellished beach boho ankle cuffs, special bohemian bracelets and earrings at home without getting expensive! 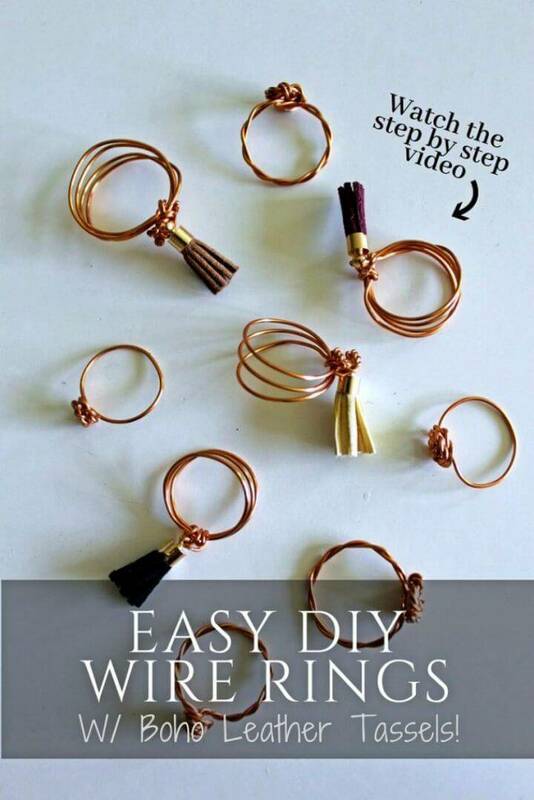 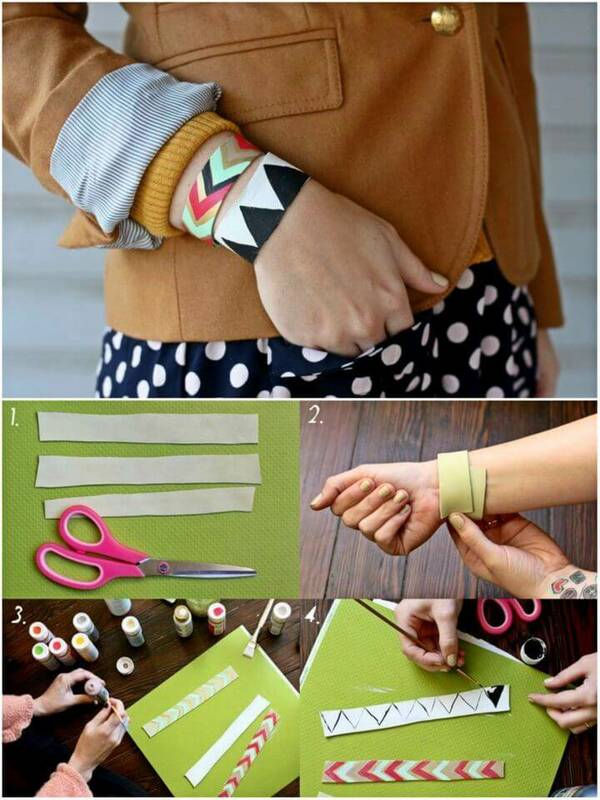 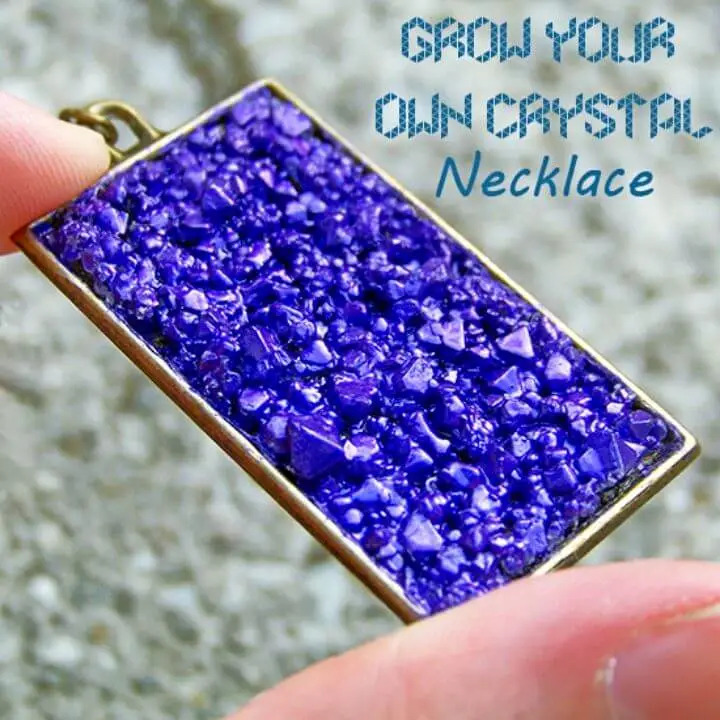 Browse the collection to see mind-blowing sample DIY crafts and check the respective links to get project instructions and tutorials!